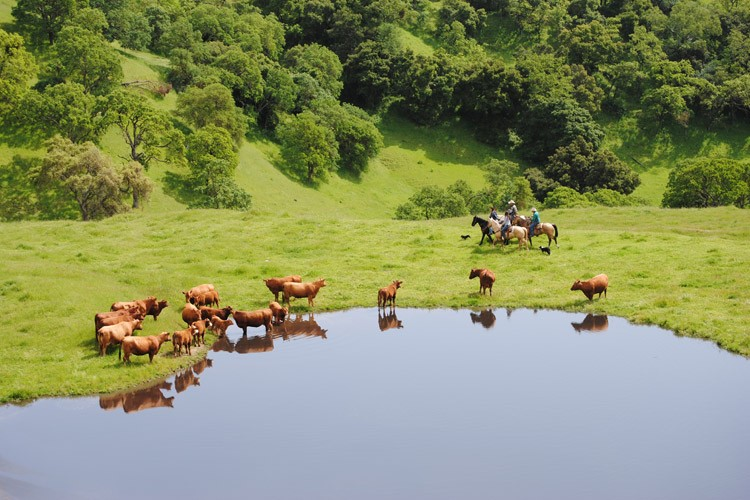 Graze the Aisles of Whole Foods Market to Benefit the California Rangeland Trust! On Wednesday, Sept. 25th, Whole Foods Market will donate 5% of net sales from Northern California and Reno stores to Rangeland Coalition signatory, the California Rangeland Trust. Please help spread the word by passing this on to your family, friends and neighbors. By simply shopping for groceries, you’ll help protect ranchlands for all Californians. 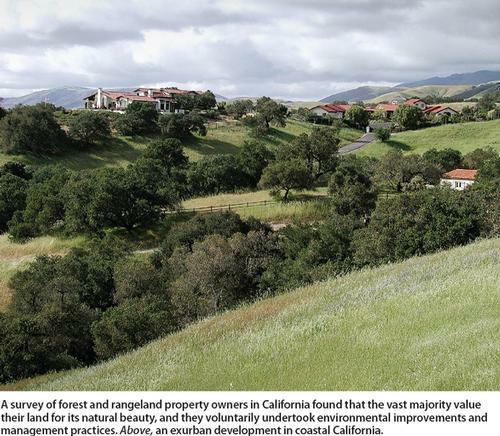 To learn more about the California Rangeland Trust click here. So, all you want is some bread and bologna and the kids need a nap or you’re late for pilates, why does stopping by Whole Foods Market on Sept. 25 matter? And, aren’t all those cows killing the landscape? U.S. grazing lands, including managed pasturelands, have the potential to remove an additional 198 million tons of carbon dioxide (CO2) from the atmosphere per year for 30 years (Follett et al. 2001). This would offset 3.3 percent of all U.S. CO2 emissions from fossil fuels (EIA 2008) and help protect grazing land soil quality for the future. Recreation can be enhanced by cattle grazing because wildflowers bloom in less dense vegetation. (e.g. East Bay Regional Park District). Grazing perennial grasslands helps control the spread of some invasive weed species. (Stromberg et al. 2007). Information compiled and used courtesy of the California Rangeland Conservation Coalition.